Well, it's not an entire mixtape, but Drake is helping celebrating the changing of the season with a new music video. Of course, the clip is in support of this year's Take Care, with the video this time around being for the track "The Motto." Featuring guests Lil Wayne and Tyga, the video was directed by Lamar Taylor and Hyghly Alleyne. 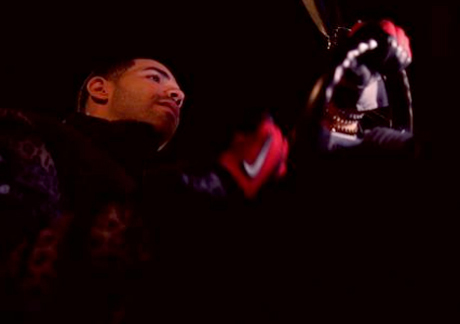 You'll notice the clip pays some homage to E-40, as well as features Drake grabbed in, um, some cheetah print. Watch the video for "The Motto" below.